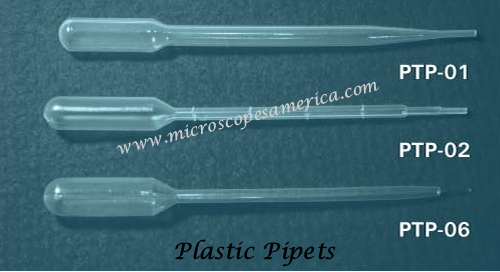 We offer a wide selection of Plastic Pipets, Tissue Storage Cassettes and Plastic Dropper Bottles. 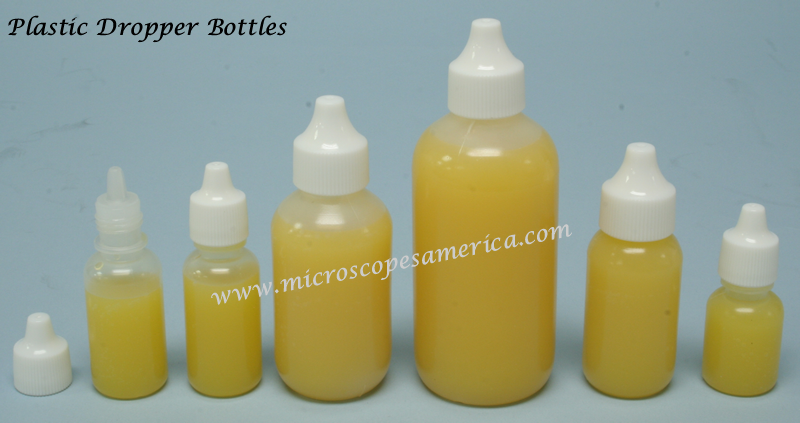 Pipets, Cassettes and Dropper Bottles feature durable construction and practical designs for easy storage and precise administering of samples and liquids during experiments and lab procedures. 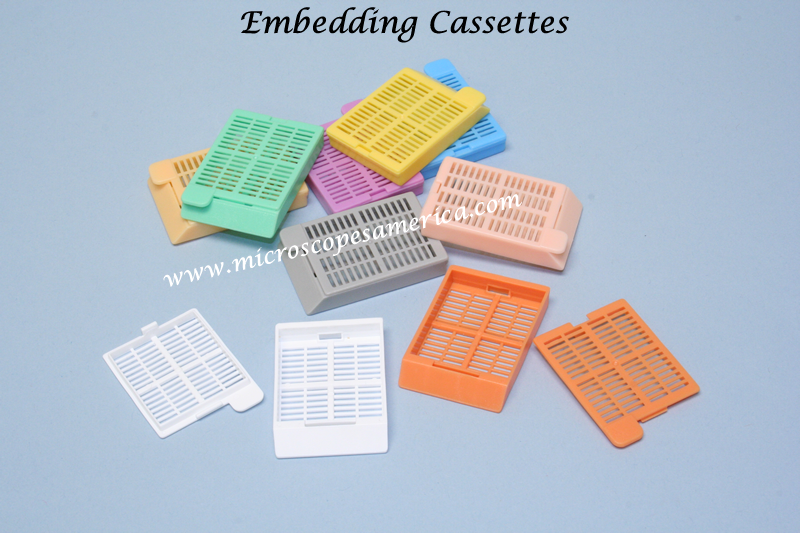 Cassettes come in several colors for easy marking and organization, while Pipets and Dropper Bottles come in different sizes for different applications. 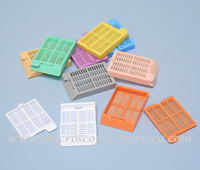 Order these lab supplies today and keep your lab work accurate and in order. 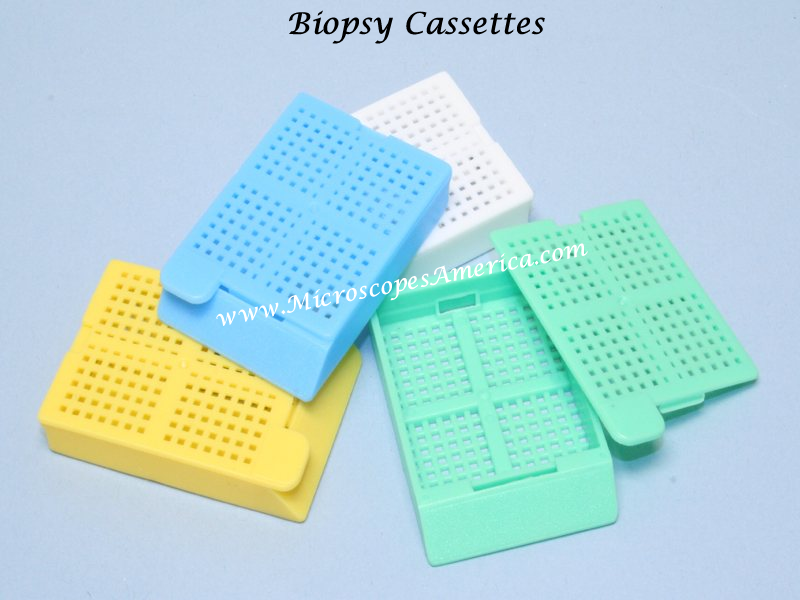 Select from either Biopsy Cassettes or Embedding Cassettes. 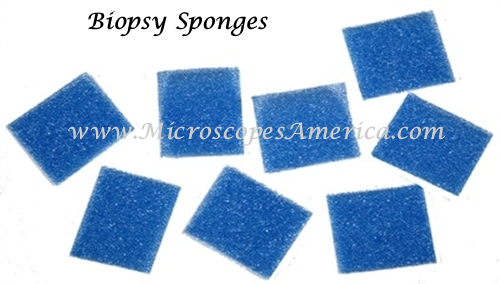 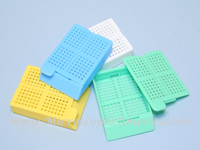 • Sponges measure 1" x 1 1/4"